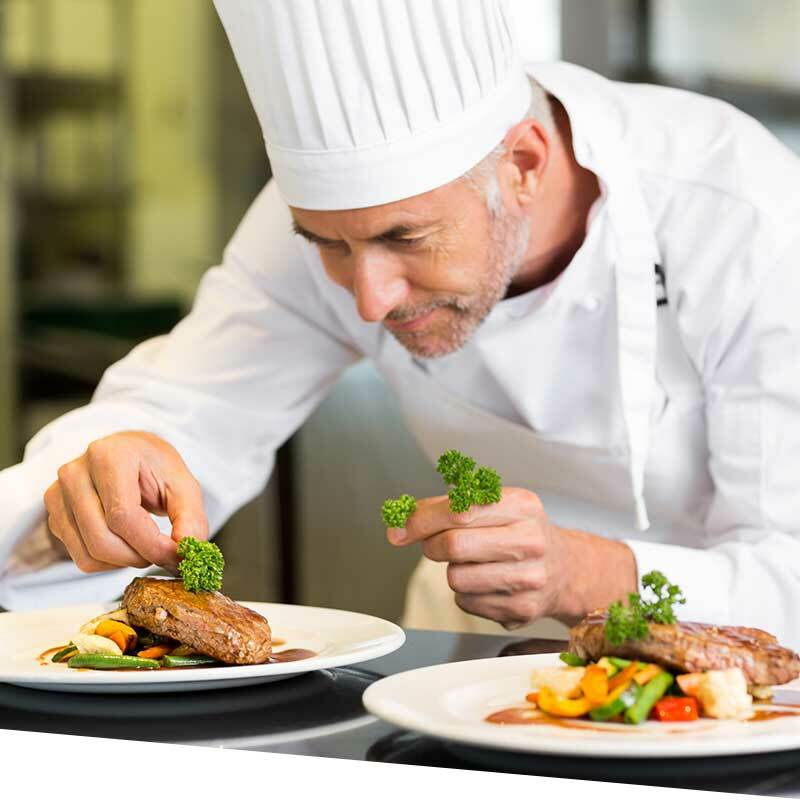 Welcome to a world of glitz and glamour! Our stunning Vegas show girls will welcome you to a night of elegance and sophistication as you enter the star-lit venue. 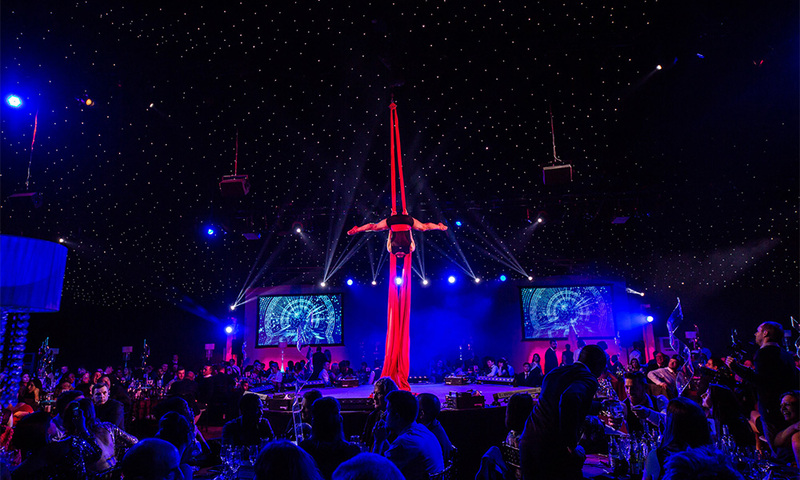 Enjoy a glass of fizz in our Vegas Palace Lounge during our welcome reception; from there you will be called to dinner into the stunning starlight main hall, where you can feast on a delicious 3-course meal provided by our award winning in house caterers and amazing entertainment awaits. 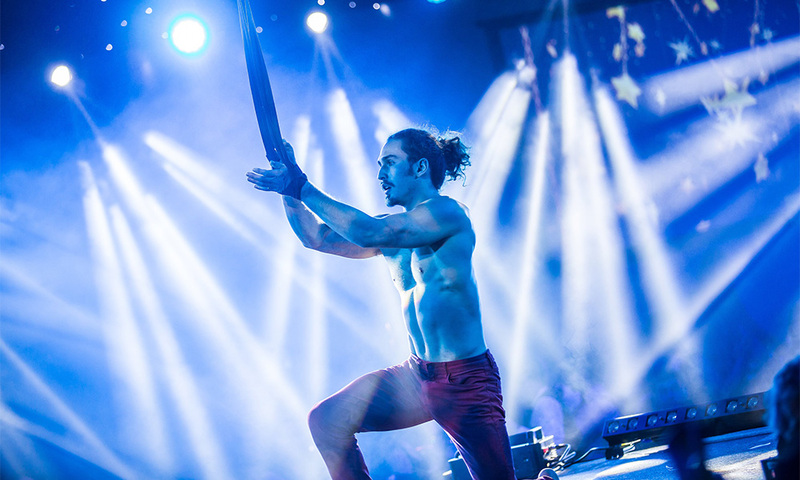 While indulging in dinner an array of acts from jaw dropping stage acts to sizzling fire acts and outstanding aerialists will perform in front of your very eyes. 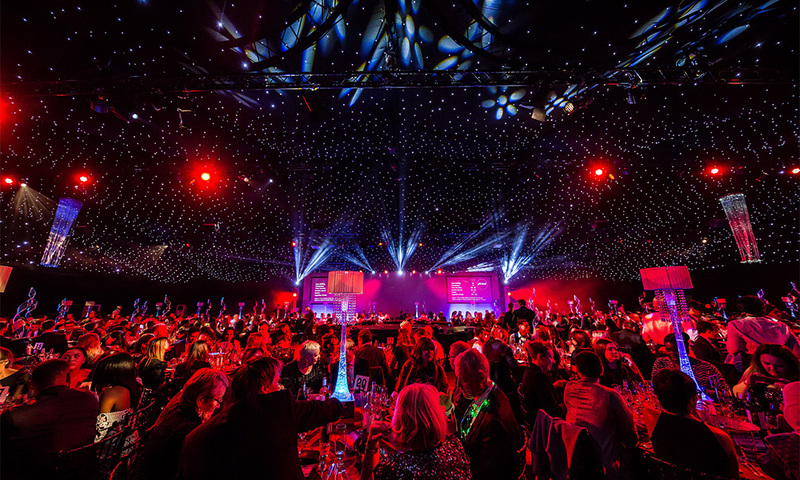 After enjoying the world class performances it’s time for guests to move to the dancefloor where the DJ will fill the night with party hits and Christmas classics. 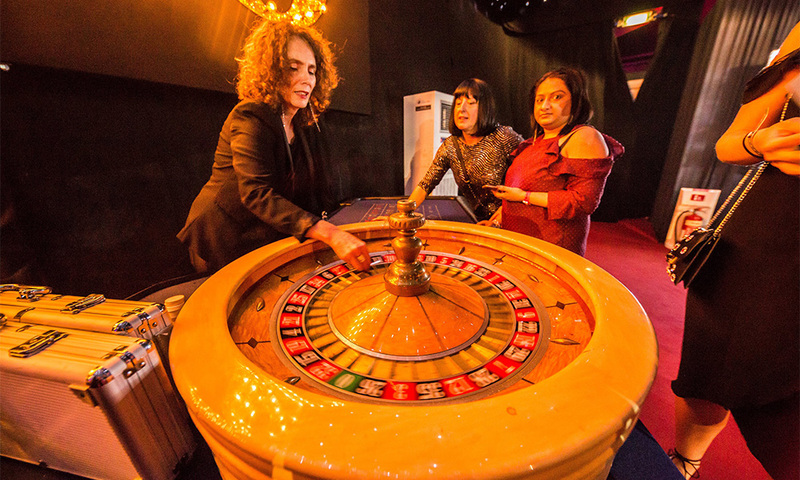 Guests will also have a wealth of entertainment at their disposal, from roulette to blackjack; or get your picture taken to capture the night in our themed Photo Zone. So join us this festive season at Viva Las Vegas, the city that never sleeps and the hottest ticket in town this Christmas! 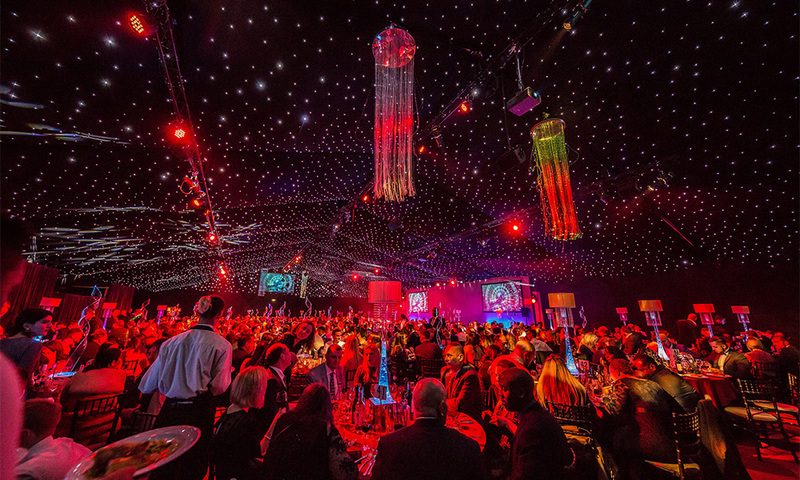 Dock X London holds the key to the best corporate Christmas party in London. 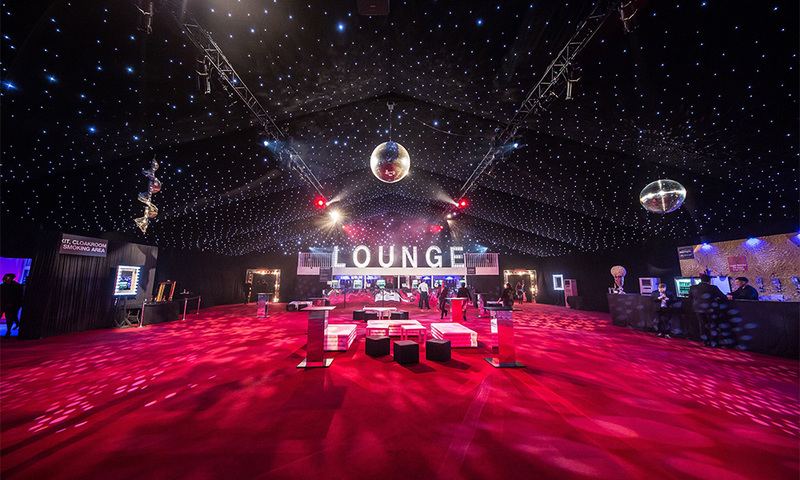 With 34,100 square metres of space it boasts the potential to turn itself into anything from a Magical Winter Wonderland to an immersive funfair the list is endless. 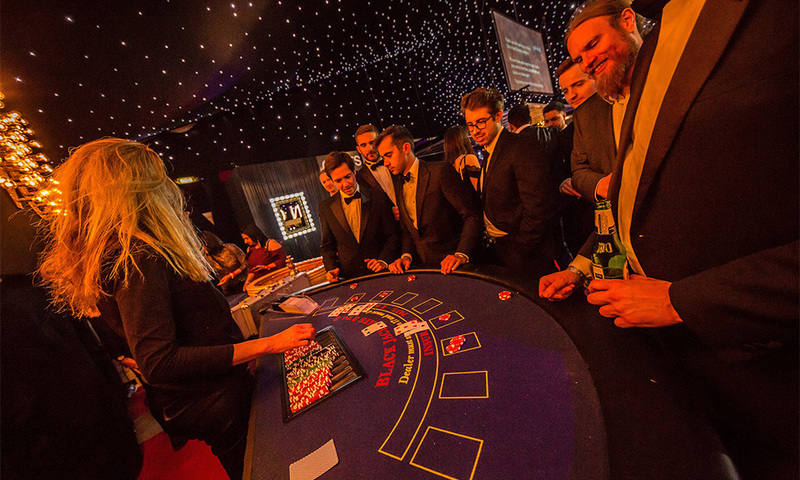 This festive season Dock X London in Surrey Quays will be transformed into a Las Vegas extravaganza which offers an amazing entertainment and dining for a brilliant London Christmas party.